Battle ferocious Behemoths, craft powerful weapons, and forge your legend in the Shattered Isles. Behemoths draw their devastating power from aether, consuming the land and destroying our home. Hone your skills against challenging Behemoths. Hunt together and share in glory. Mix and match different combinations to unlock powerful attacks and bonuses. Armour: the smiths of Ramsgate take both ingredients and inspiration from the Behemoths, creating powerful tools for Slayers to use. Craft and upgrade your weapons and armour for the edge you need to go toe-to-toe with the Behemoths. Each armour has its own perks and bonuses. Swords: unrelenting, deadly, and precise. Every strike aether-charges the blade, allowing you to string together punishing combos and unleash devastating blasts of elemental damage. Axes: slash, sunder, and cleave. Time powerful splitting strikes for additional wrecking power. The harder you hit, the more aether builds, rewarding aggressive combat tactics with brutal damage. Hammers: equal parts maul and cannon, the hammer pulverizes bones and broadsides Behemoths at short range. Harness the momentum of its concussive blast and ride the shockwave headlong into combat. Chain Blades: become a master of mobility. Attack at range, launch into the fray with a rapid-fire flurry of blows. Strike hard, strike fast, and don’t be there when they strike back. War Pikes: a deadly polearm designed for quick, powerful strikes that extend a Slayer’s reach while keeping up the pressure. Every hit charges the war pike’s ranged attack, which lets you bring the long-distance pain against any foe. 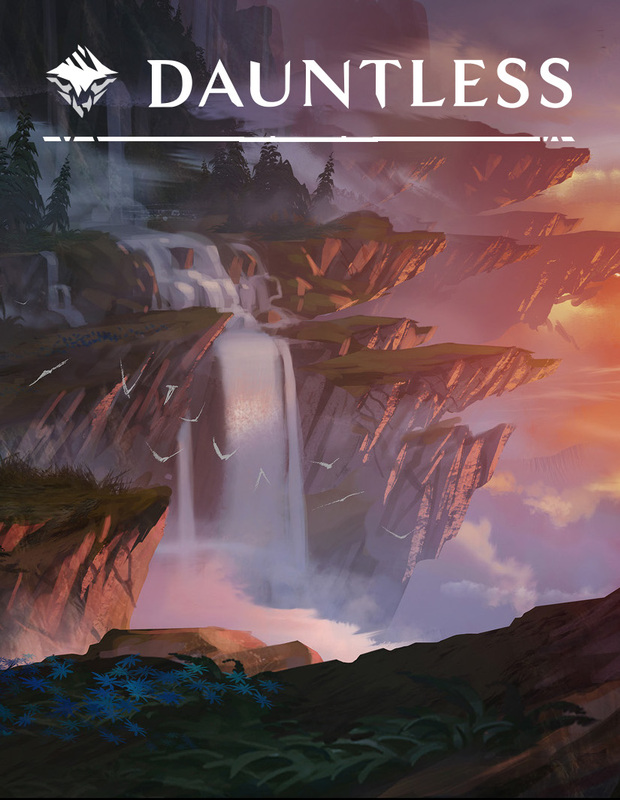 To promote Dauntless and grow its popularity (top games), use the embed code provided on your homepage, blog, forums and elsewhere you desire. Or try our widget.